from -55 to +120 C while the loss is maintained below 0.5 dB. Matrix that can be used to simulate phased array radar and antenna testing. dB) and a programmable delay line (10 bit, 5 ps step, DC – 3 GHz) internally. improves net system latency which is already among the lowest in the industry. Latency for back to back radios is less than 4 nanoseconds. 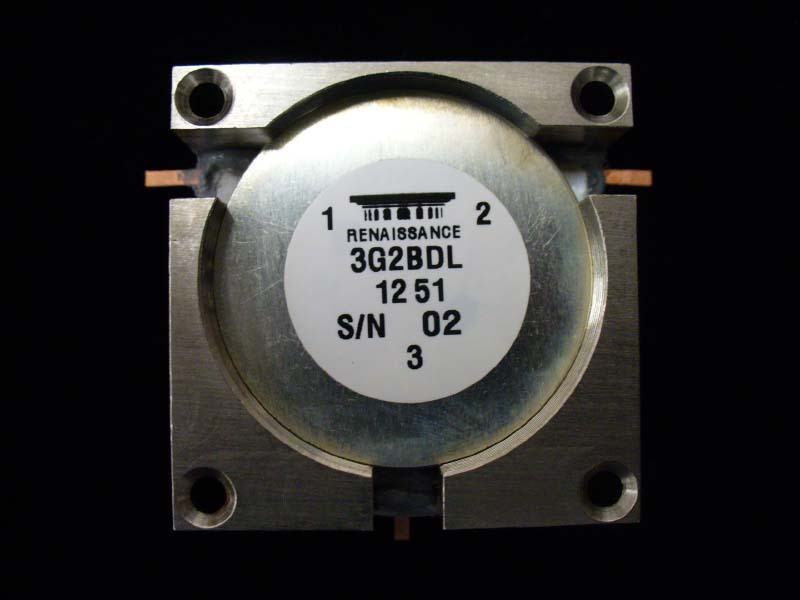 20.2 – 21.2GHz.This part is in stock and available for immediate delivery. 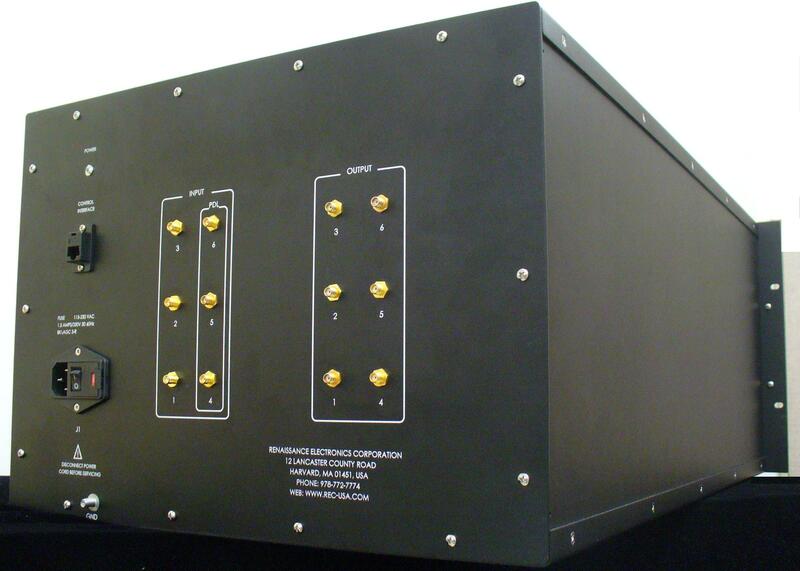 For more information visit http://bit.ly/waveguide-Isolator. connect via coaxial cables. 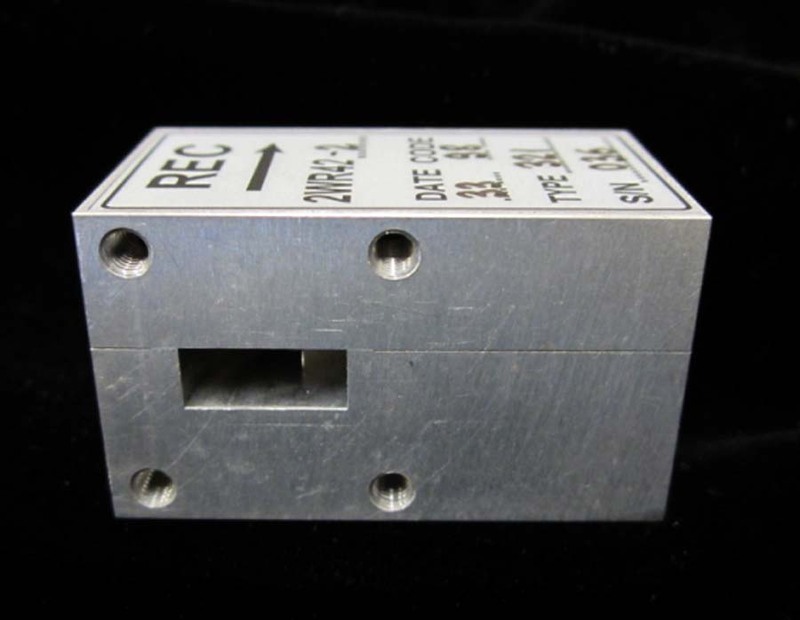 The RFE modules use “breadboard” construction and are intended to support lab-quality data collection efforts in indoor or sheltered outdoor environments. Miniaturized, weather-proof versions are optionally available. and 300 W Average power levels. pointing easier, thereby reducing installation costs.